You’ve got a party tonight! To look perfect and gorgeous, you have to dress up nice but you have a problem with dandruff. For your problem, we have a solution in this article. Today, we will discuss some of the anti dandruff shampoos to relieve flaky scalp and help remove dandruff from your scalp. Dandruff is one of your scalp’s biggest problem and usually happens in winters or cold. It causes itchiness on your dry scalp and dealing with such a problem becomes difficult. Formation of Malassezia fungus on your scalp. Do not wash your hairs every day. Hairstyling machines like hair curler, and more. Hot water for hair wash. Hence, these are various causes of dandruff that spoils your look. There are various natural hair masks which can be used for removing dandruff and dryness from your scalp. But, along with that, it is very important to use anti dandruff shampoos that helps in removing dandruff from your scalp and also soothes your flaky scalp to make it clean. 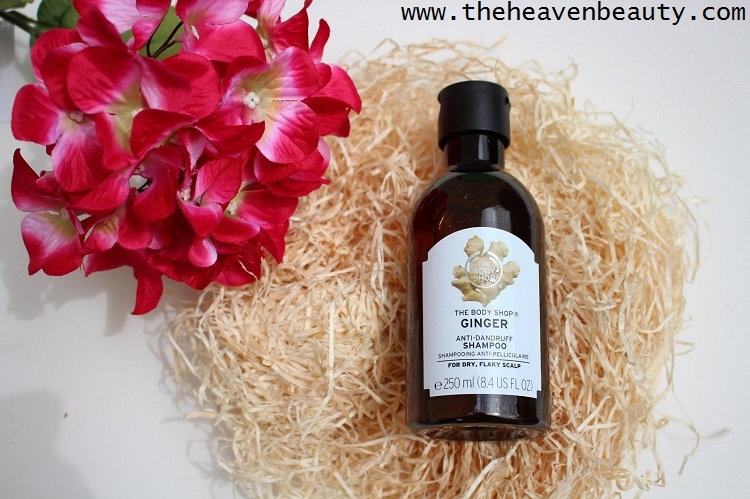 The Body Shop Ginger Shampoo is an excellent source to clear your itchy scalp and even reduce hair fall. It contains ginger extracts that help to relieve your itchy scalp and makes your dry scalp looks clear and smooth. You feel refreshed as it keeps the natural oil in your scalp and also cleans it. This shampoo is extremely mild and does not make your hair look dry and dull. This shampoo is not good for people with oily skin, but for people with dry or normal skin, it works very well. 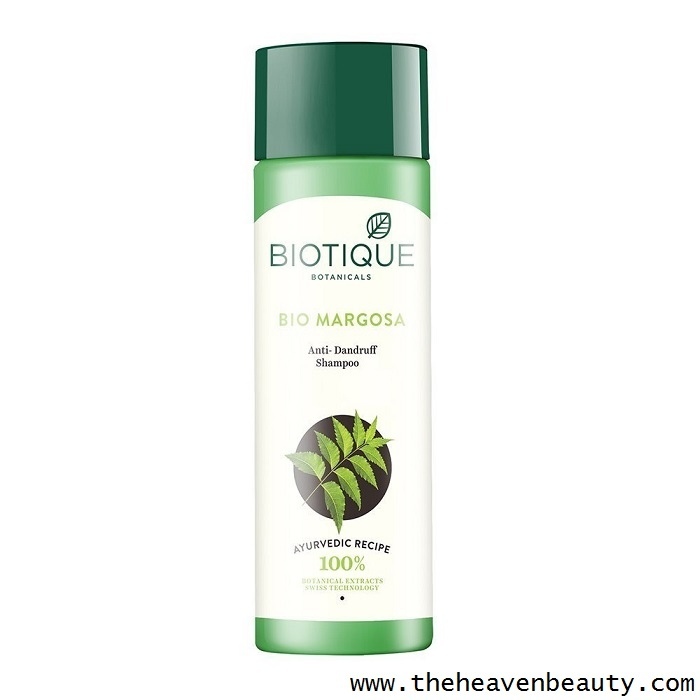 Bio Margosa Anti Dandruff Shampoo is enriched with margosa and euphorbia tree’s natural sap. It also contains bhringraj herbs that help to remove dandruff from the scalp. Even it helps to remove the dryness and itchiness from your scalp that causes dandruff. This shampoo is formulated for everyday use with a special pH balance. Your hair looks fresh and clean without dandruff and flaky scalp and keeps hair growing healthy. This shampoo is suitable for all types of skin and also improves the texture of the hair. Philip Kingsley Flaky Scalp Shampoo helps your scalp to remove dirt and dead skin cells so that it gives your clear scalp. This shampoo helps to soften your hair and manage it nicely. It is suitable for all types of skin and also helps to condition your dry scalp that causes dandruff and provide cleared scalp. 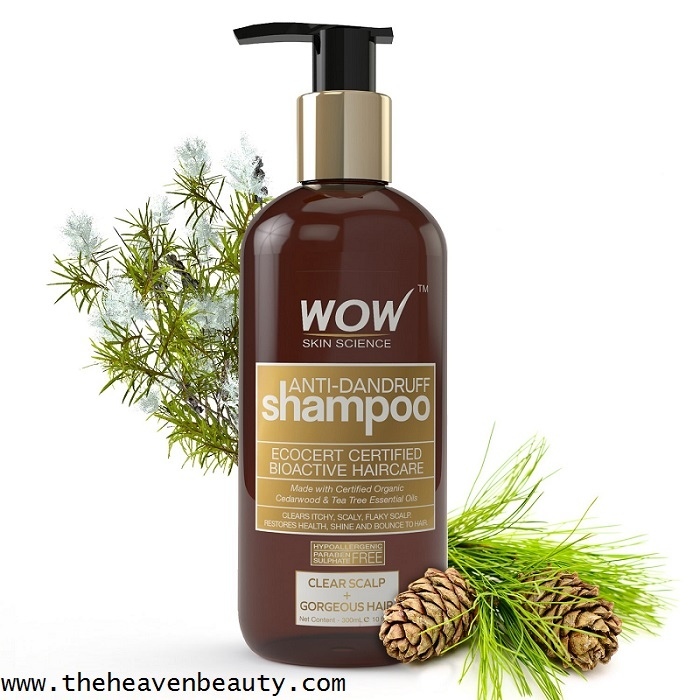 WOW Anti-Dandruff Shampoo is an excellent and best source for an itchy scalp to remove dandruff. This shampoo is enriched with organic cedar wood and essential oils from the tea tree, which is very effective in removing roughness and dandruff from your scalp. It also helps to repair and cleanses flaky scalp so that your hair looks soft, shiny and healthy. It also helps to reduce the hair fall and also repairs split ends. It contains an anti-fungal property which helps in removing fungus and bacteria from your scalp that causes dandruff. This shampoo is free from sulfate and paraben and is good for your scalp and hair. Cedarwood helps to nourish your scalp and controls dandruff. The oil of the tea tree is highly rich in antibacterial properties that help to remove dirt, bacteria and dead skin cells from your scalp. It strengthens your hair and makes it look beautiful and healthy and suitable for all skin types. 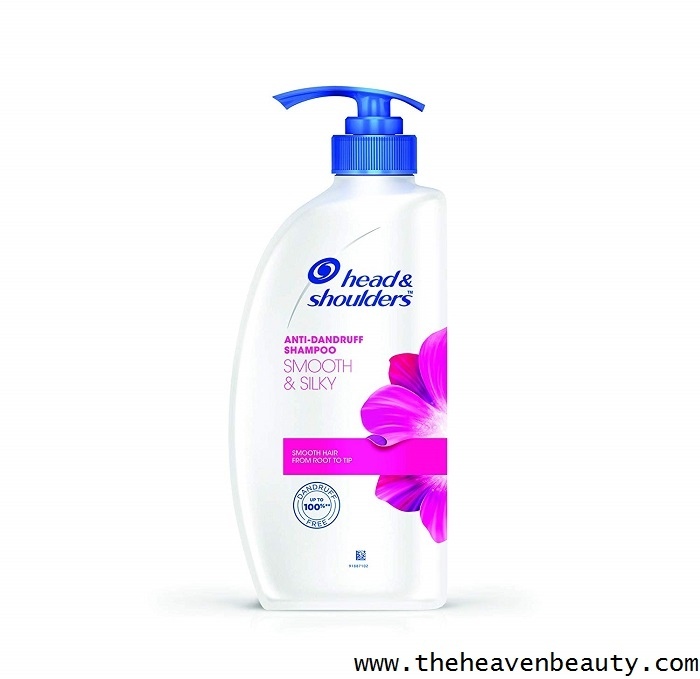 Head & Shoulder Shampoo helps in resolving severe dandruff problem quickly. This shampoo consists of special anti-dandruff formula which helps to fight against dandruff from your itchy scalp. It helps in making your scalp looks clean and healthy with 100% dandruff free scalp. It also helps in improving the texture and volume of your hair and is good enough for everyday use. This anti dandruff shampoo also helps in repairing frizz and damage hairs so that it looks smooth and healthy. 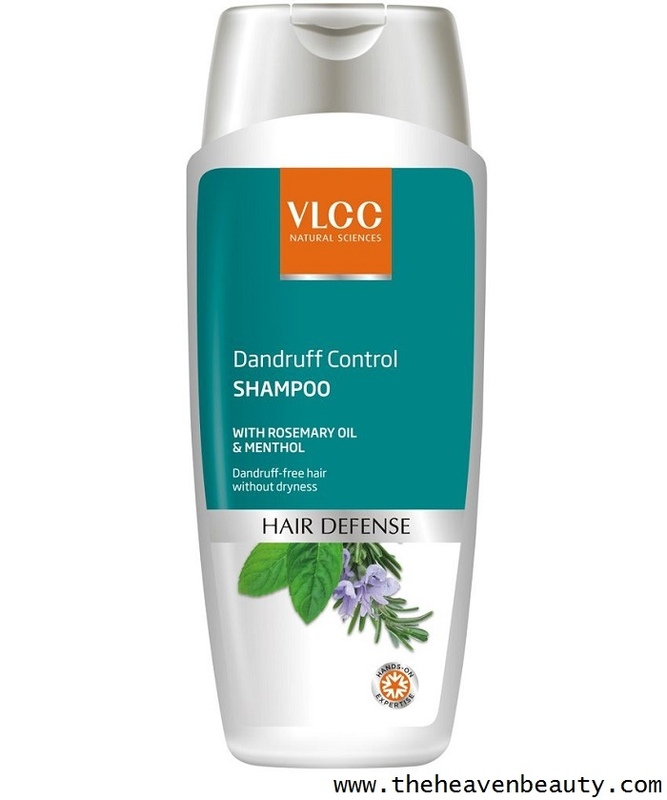 VLCC Dandruff Control Shampoo consists of two main ingredients such as rosemary oil and menthol which works well to combat dandruff. Rosemary oil is highly rich in anti-bacterial property which helps in removing bacteria, dead skin cells and dirt from your scalp. Menthol helps in gently moisturizes your scalp and even soothes to provide relief from dandruff. This shampoo helps in deeply conditioning your dry and itchy scalp and make your scalp looks clean and healthy. It also helps in making your hair looks dandruff-free, smooth and healthy. 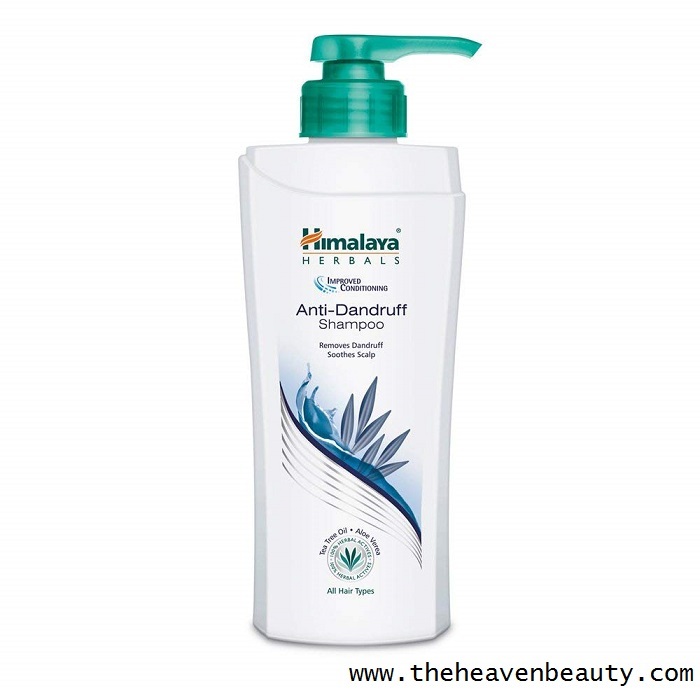 Himalaya Anti Dandruff Shampoo contains various key ingredients like Aloe Vera gel, Tea tree essential oil and Chickpea. 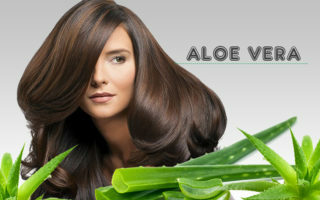 Aloe Vera gel helps in locking natural moisture in your dry and itchy scalp. It also soothes your dry scalp and makes your hair looks clean and healthy. It also reduces hair fall and helps to promote new hair growth. This gel also helps in removing severe dandruff and dead skin cells from your scalp to make it clean. Tea tree oil helps to nourish your dry scalp and removes bacteria, fungus, and dirt from your scalp that causes dandruff. Chickpea also helps in removing dryness and itchiness from your scalp so that your scalp looks clean and strong. It also helps in deeply condition your scalp and this shampoo is suitable for all skin types. 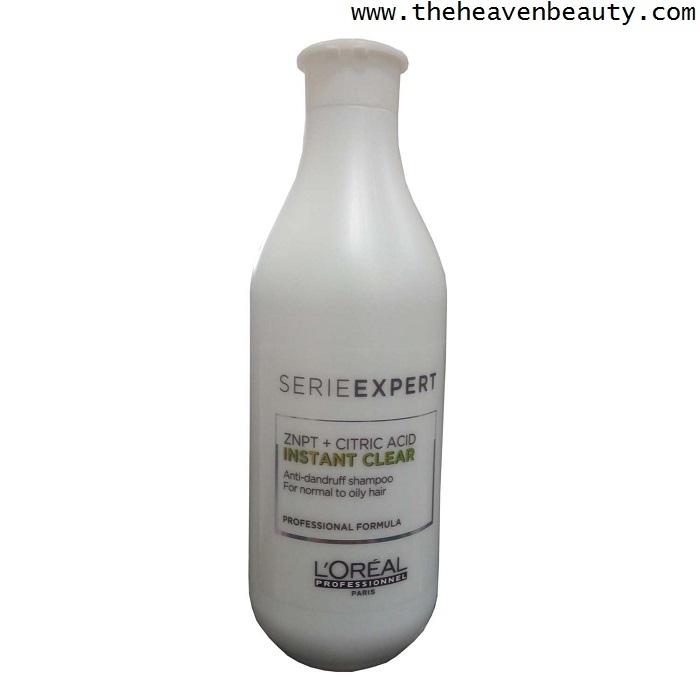 L’Oreal Paris Professional Series Expert Instant Clear Anti Dandruff Shampoo helps your scalp to combat severe dandruff. It also helps to treat flaky scalp and make it clear and strong. This shampoo is perfect for people having normal to oily skin and makes your hair looks fresh, clean and healthy. 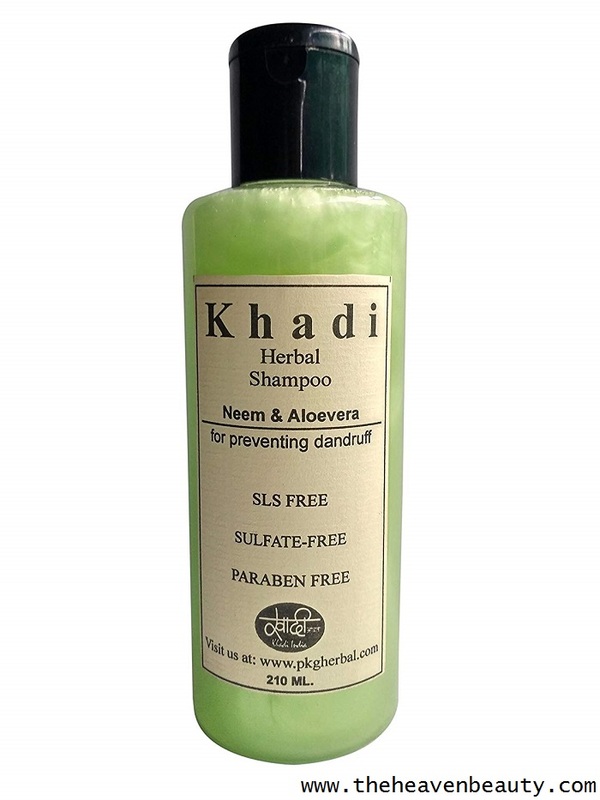 Khadi Neem and Aloe Vera Shampoo contain natural key ingredients like Neem and Aloe Vera which is an excellent natural ingredient that helps in curing dandruff of your scalp. Neem and Aloe Vera contains anti-fungal and anti-bacterial properties which help in removing bacteria, fungus and dead skin cells from your scalp that causes dandruff. It also provides relief from the rough scalp and also helps in getting rid of the flaky scalp. It gently cleanses dandruff and other stuff from your scalp to make it clean and healthy. This anti-dandruff shampoo is free of SLS, sulfate free and free of paraben, which is great for your hair. It also helps to reduce hair loss and prevent damage to scalp and hair. This shampoo is excellent for all types of skin and works great to remove dandruff from your scalp. 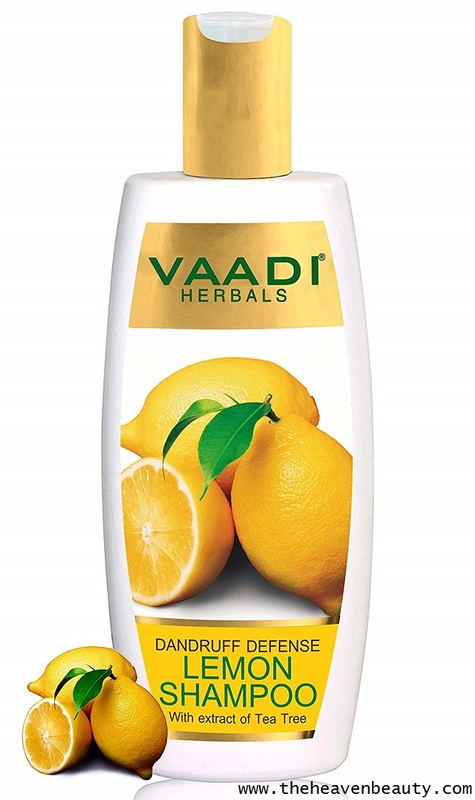 Vaadi Herbals Dandruff Shampoo with Tea Tree Extract is an excellent dandruff shampoo rich in various natural ingredients such as coconut oil derivatives, lemon peel extract from steam distilled, leaf extract from tea tree, extract from olive oil, extract from raspberry leaf, extract from neem leaf, essential oil from lemon and protein from soy. Lemon helps to remove dead skin cells, dirt, dryness, bacteria and fungus from your scalp. Tea tree oil helps to relieve your itchy scalp and also helps to remove dandruff. Your scalp and hair are also hydrated to make it bright and healthy. Remaining other natural ingredients helps to remove dandruff and also helps in reducing hair fall to promote hair growth. It also provides natural shine and luster to your dull and dry hair so your hair looks shiny, bouncy and dandruff-free. This shampoo even helps to make your hair looks strong and healthy. Hence, these are various anti-dandruff shampoos that help to soothe your flaky scalp. This shampoos will help in removing dandruff and dryness from your scalp so your hair looks clear and healthy. You need to give a try to any of the above listed anti dandruff shampoos to soothe the flaky scalp and even to remove dandruff. Use any of the above listed anti dandruff shampoos for removing dandruff and feel the difference.